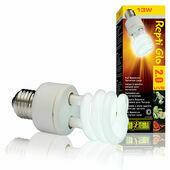 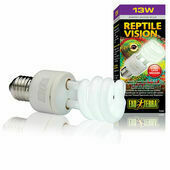 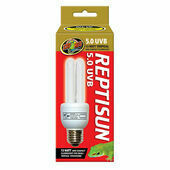 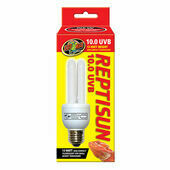 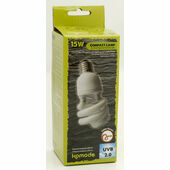 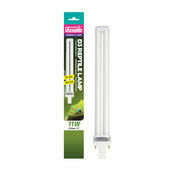 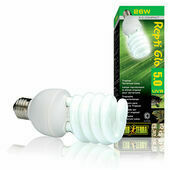 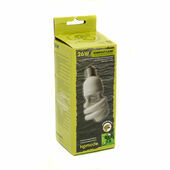 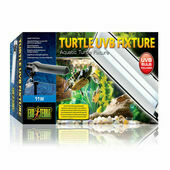 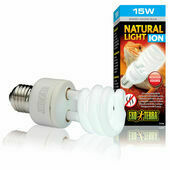 Ensure that your pet always has enough artificial sunlight, with our range of compact UV bulbs. 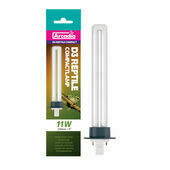 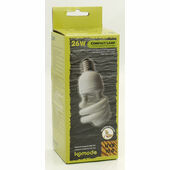 Perfect for keeping as replacements so that you are never caught out, we stock top brands such as Arcadia and Exo Terra. 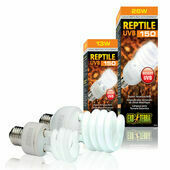 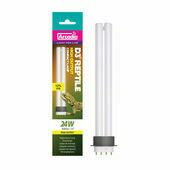 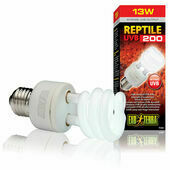 Our high quality compact UV bulbs for reptiles are available in varying wattage and sizes, so that you will be able to choose the best fit for your pet enclosure.